The fifth EAWOP Early Career Summer Schools was organized from 12th to 16th September 2016 in Birmingham, UK. The local organizers were Dr Alison Legood, Dr Rasphal Dhensa-Kahlon, Dr Yves Guillaume and their team from Aston Business School, Aston University, UK. Overall, 33 young scientists from 14 European countries participated in this event. · Professor Daan van Knippenberg, Professor of Organizational Behavior, Rotterdam School of Management, Erasmus University, Netherlands. · Professor Ute Stephan, Professor of Entrepreneurship, Aston Business School, Aston University, UK. The fourth EAWOP Early Career Summer School was held in Azeitão, Portugal from 1st to 6th September 2014. 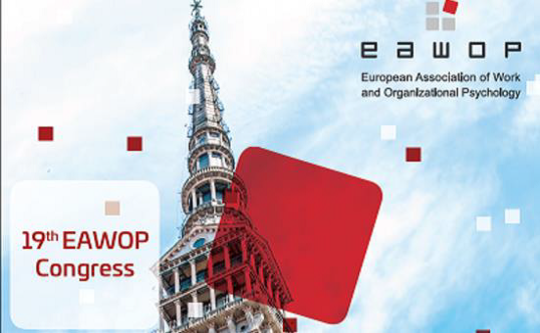 The summer school was funded by EAWOP. Local organizers were Dr. Ana Passos, Dr. Silvia Dello Russo from the Instituto Universitario de Lisboa, and Dr. Luis Curral from Psychology Faculty, University of Lisbon, Portugal. Overall, 34 young scientists from 16 European countries participated in the event. One Workshop addressed to questions “how to” being a researcher, e.g. 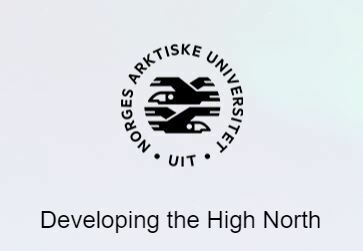 fund raising, research management, publishing results in journals and applications to European Projects. Batia Wiesenfeld (Chair, Management and Organizations Department at NYU Stern, US). Margarita Trindade (Research Funding Manager, Business Research Unit). The summer school was funded by EAWOP. Local organizers were Prof. Martin Kleinmann and his team from the University of Zurich. Overall, 36 young scientists from a variety of countries participated in the event. one halfday excursion to a Swiss company. Sabine Sonnentag (University of Mannheim, DE) giving a meta-skills presentation on research management. The Second EAWOP Early Career Summer School was held in Valencia from the 11th to the 17th of September 2010. The summer school was funded by EAWOP. Local organizers were Prof. José Maria Peiró and his team from the University of Valencia. Overall, 36 young scientists from a variety of countries participated in the event. Workplace Safety by Prof. Nik Chmiel, University of Chichester. The First EAWOP Early Career Summer School was held in Berlin from the 6th to the 12th of September 2008. 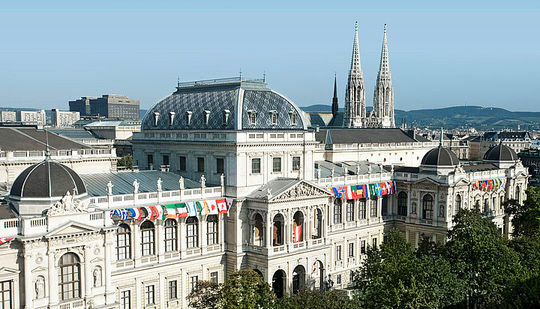 The summer school was funded by the VolkswagenStiftung. Local organizers were Prof. Jürgen Deller and his team from Leuphana University in Lüneburg. Overall, 40 young scientists from 22 different countries participated in the event. Advances in Assessment and Methods. Global Leadership by Prof. Joyce Osland, San José State University, CA, USA.